Ein Interview mit Camani Sensei in der spanisch sprachigen El Budoka 2.0, die Übersetzung und Erlaubnis zur Veröffentlichung habe ich freundlicherweise von Camani Sensei erhalten. 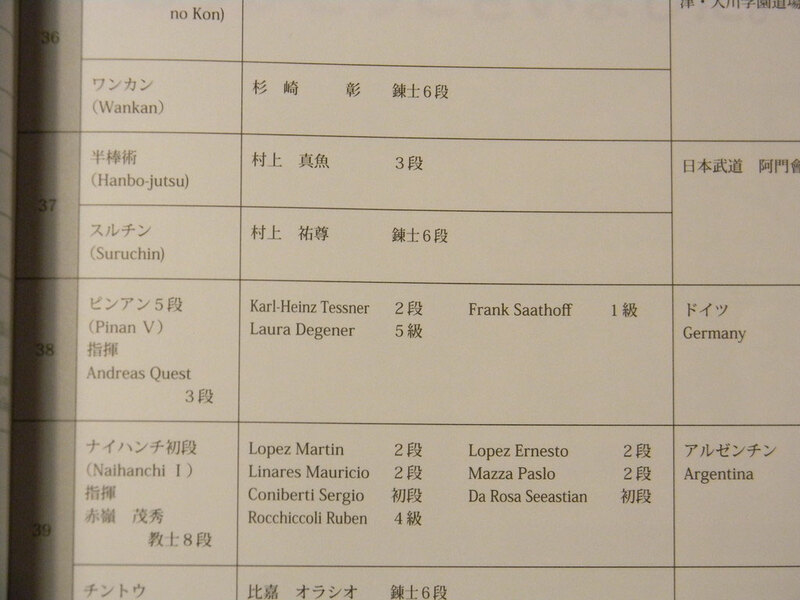 Während eines Seminars hatte ich das Glück, dass Nagamine Takayoshi Soke mir das Buch seines Vaters signierte - dabei erzählte er, er sei auf dem Foto derjenige, der den Keri ausführte. 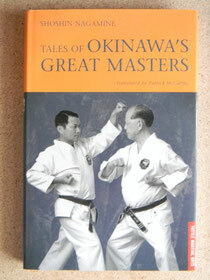 ISBN: Original des vorherig genannten Buches "Tales of Okinawa's Great Master"
Auch hier hatte ich das Glück, das Soke es signiert hat. 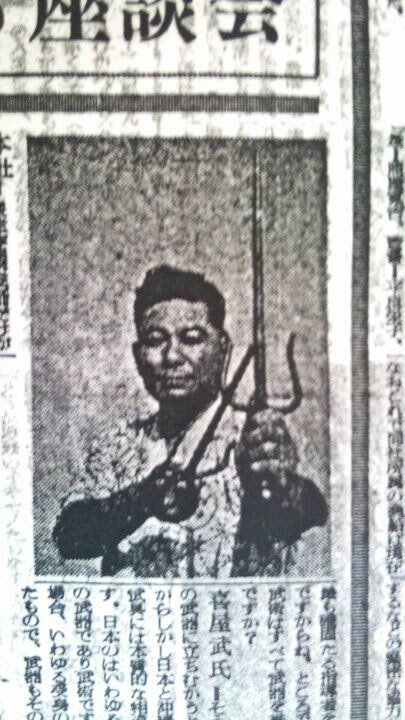 Aufnahmen aus dem Präfekturarchiv von Okinawa. 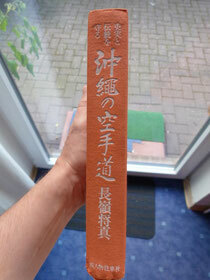 Aufnahmen aus dem Präfekturarchiv von Okinawa, welche von Andreas Quast gemacht wurden. 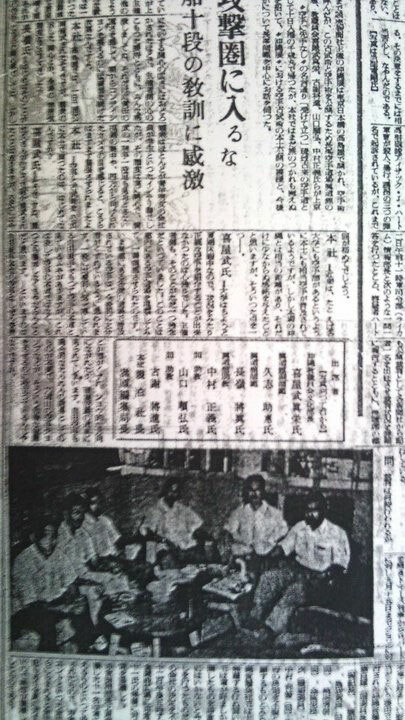 Auch die nachfolgenden 4 Bilder sind mir von Andreas Quast zur Verfügung gestellt worden und stammen aus dem Präfekturarchiv von Okinawa. 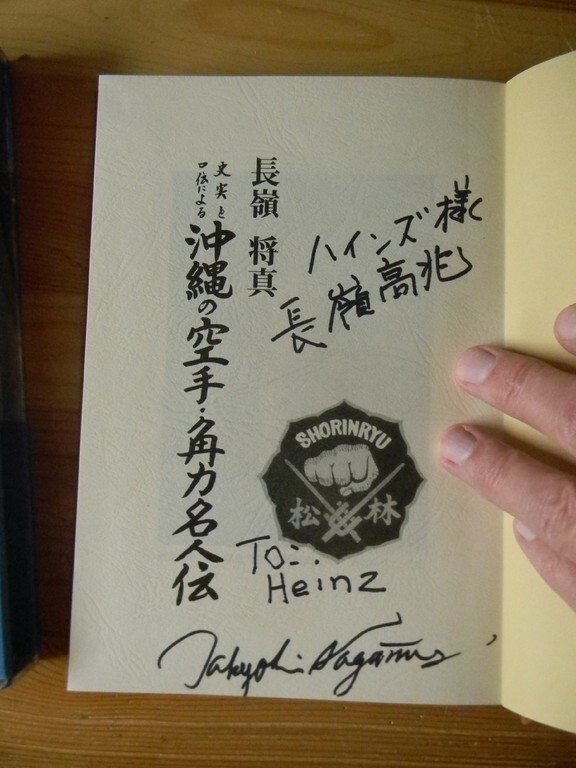 Das Bild zeigt Kyan Shinei Sensei, eines der Gründungsmitglieder Im Hombu Dojo und ein Sai Experte. 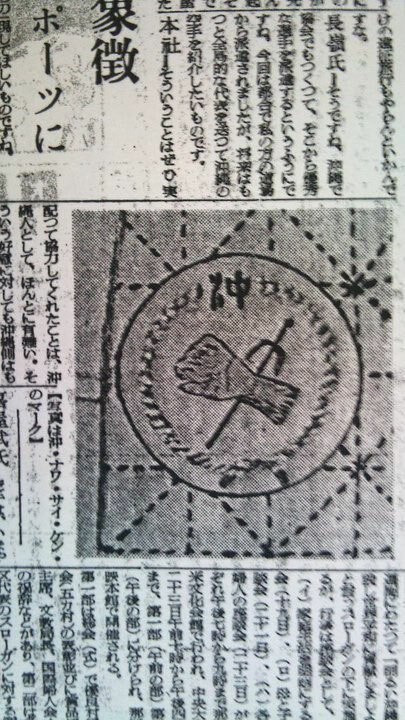 Desing eines Emblems mit den Schriftzeichen "Oki" für Okinawa , einer Faust/Hand sowie einer Sai. Texte von Patrick McCarthy Sensei, welche ich mit freundlicherweiser Genehmigung vom Autor verwenden darf. 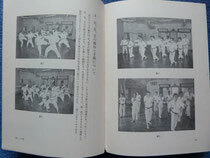 "Discovering that which lies just beyond the immediate results of physical training"
A fascinating cultural phenomenon, the modern Japanese fighting tradition of karate-do, is presently enjoying a popularity not previously known. 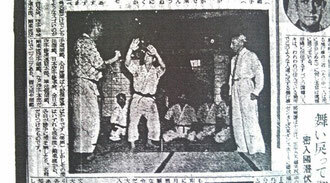 Based upon the ancient heritage of Okinawa's pechin class keimochi -- mid-ranked officials once responsible for domestic law enforcement from (1507-1879) during the old "Ryukyu Kingdom" -- the karate phenomenon, revolutionized through it's competitive format, has rapidly evolved into a lucrative business of international proportions. 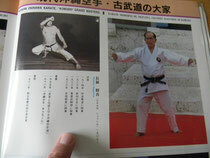 However, the exploitation of this phenomenon, responsible for provoking the detachment from traditional values, is also regarded as the very impetus undermining karate's spiritual foundation. 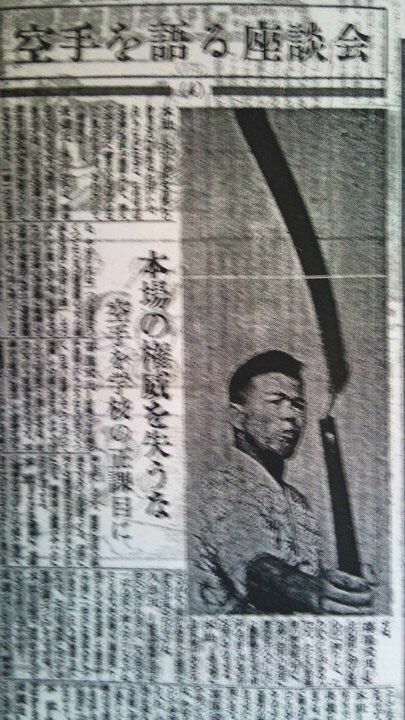 Master Takayoshi Nagamine, 8th dan Kyoshi -- the next successor to the Matsubayashi-Ryu tradition. "Anyone can learn to punch and kick," says Nagamine Takayoshi (2nd generation heir to the Matsubayashi Shorin Ryu Karate tradition), "however, to truly embrace karate's most central doctrine, one must first transcend ego-related distractions." 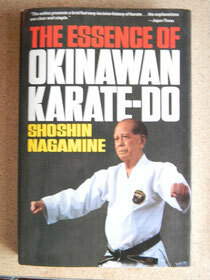 A task which, according to his father -- Nagamine Shoshin, founder of the Matsubayashi Shorin Ryu karate tradition and one of Okinawa's most venerated masters of karate-do -- is easier said than done, especially during this generation so dominated by materialism. "It's not that they can't find a solution," mused Takayoshi, "it's that they can't see that there is a problem in the first place!" 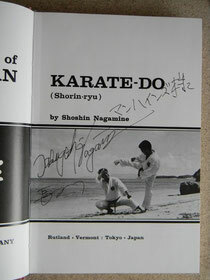 Few truly understand the essence of karate, asserted Nagamine, and even fewer are presently committed disseminating that message. Growing up under the watchful eye of his father, Takayoshi has literally been groomed since birth to one day succeed his father and the worldwide Matsubayashi empire which has subsequently unfolded. With an education extending far beyond the tiny shores of Okinawa, Takayoshi lived and studied in America for nearly ten years. 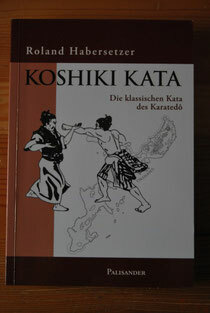 Both well read and well travelled Takayoshi said, "I've seen the effects of exploitation and inadequacy in karate-do, and rarely, if ever, do many gain more than just a physical or superficial understanding of the discipline." 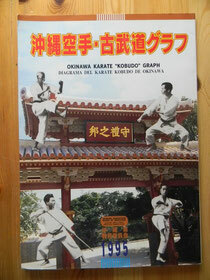 Karate-do aims to build character, but it cannot guarantee it. 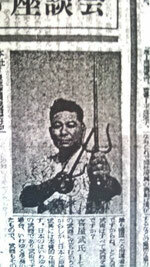 One's body is developed through infinite repetitions of technique, from which integrity and humility ultimately emerge. 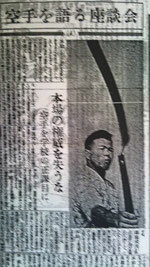 This is what "Shin-Gi-Tai" (mind, technique, and body), represents in karate-do explained Takayoshi; the essence of effort. Most Westerners don't have the patience to discover that which is lies beyond the immediate results of physical training, nor do they understand the enormity of repetition and introspection. If they did, understand this truth, there would much more harmony in karate-do. It's all there, hidden in the world-within, and one must just learn how to access it; how to become the recipient of its power. 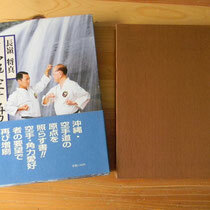 It is said that there can be no limit placed upon kata training. Consumed in and by the kata, impermeable layers of silence shield one from both external and internal distractions. Inner-confusion gradually dissolves into where it no longer exists at all. Regulating the flow of air from within the body and synchronizing it with the execution of each physical contraction, the Kata becomes a powerful vehicle of introspection through which external performance and internal thought correspond harmoniously. Into a muffled roar both external and internal disturbances fade away until they are no longer any more disturbing than the distant sound of rolling thunder. Gradually building up an immunity to life's trivial distractions, detachment from illusion becomes easier and quicker in time. In this light, Kata is often described as moving Zen. Beyond exhaustion, despite aching muscles, we have all experienced a peacefulness flowing quietly within the brutality of karate-do. And, it is through this tranquility that our pursuit of fulfillment is realized. If we lose the spirit of repetition, training can and does become difficult and even boring. We must seek to more thoroughly explore that which we already have rather than indiscriminately searching elsewhere. There's nothing wrong with eclecticism, in fact, the very basis from which more significant discoveries are extrapolated necessitates it. However, when research remains too one sided (read physical) the results often produce a counterproductive attitude. "Moreover, too many people would rather be the head of the chicken then the tail of the cow!" 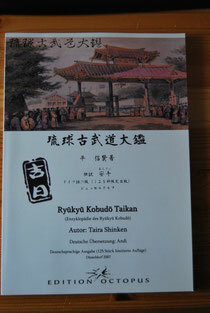 emphasized Takayoshi sensei. Lets face it, he continued to say, in today's fast moving (Western) world of abundance, physical skill and technical knowledge underscore the rapid learning process which seldom, if ever, imparts a lasting wisdom. Henri Poincare once wrote that "science is built upon facts much in the same way that a house is erected from bricks, but, the mere collection of facts is no more a science than a pile of bricks is a house." Pensive food for the hungry nomad haphazardly seeking to discover that which he has not. Yet, this problem is not unique nor is it limited only to the Western world. 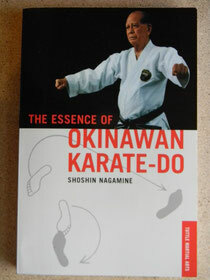 We too, right here in Okinawa, have our own fair share of problems emanating from the fallacious transmission of karate-do said Takayoshi sensei. 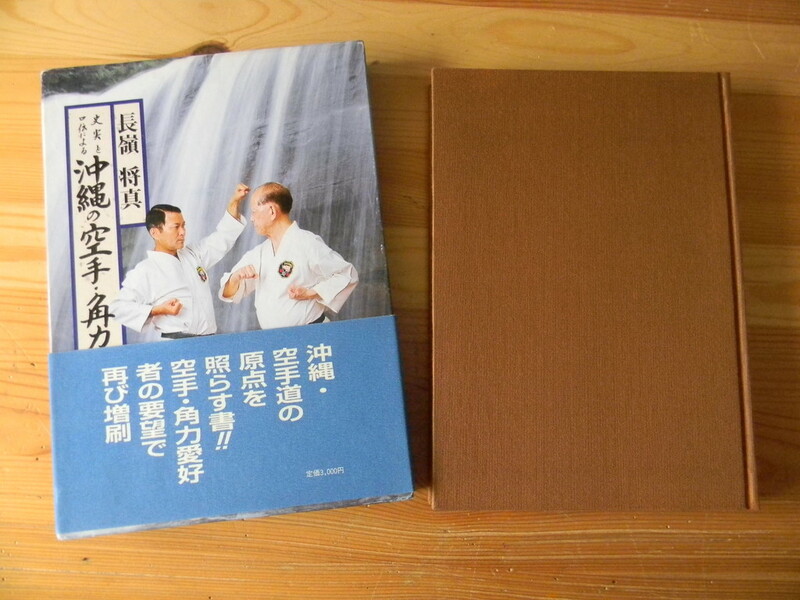 The dilemma ascending from this present lack of unity and the detachment from traditional values, said Takayoshi sensei, almost always, manifests itself in an over-inflated attitude and shallow understanding of karate-do. Rarely, if ever, getting beyond the immediate results of physical training, its disconcerting knowing that so many enthusiastic and unsuspecting participants come and go without ever realizing that rewards far more valuable than punching and kicking were within their reach. My father once wrote, concerning the spiritual decline of the fighting traditions, that "it's too bad that most students of 'Bu' refuse to see it, hear it and know it." 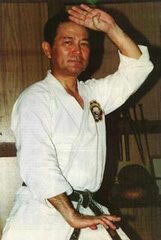 Using Bushi Matsumura and Itosu sensei as role models, he ardently believed that these were men who, in their long lives, never forgot that they were personal examples of what 'Bu' and karate-do truly represented. 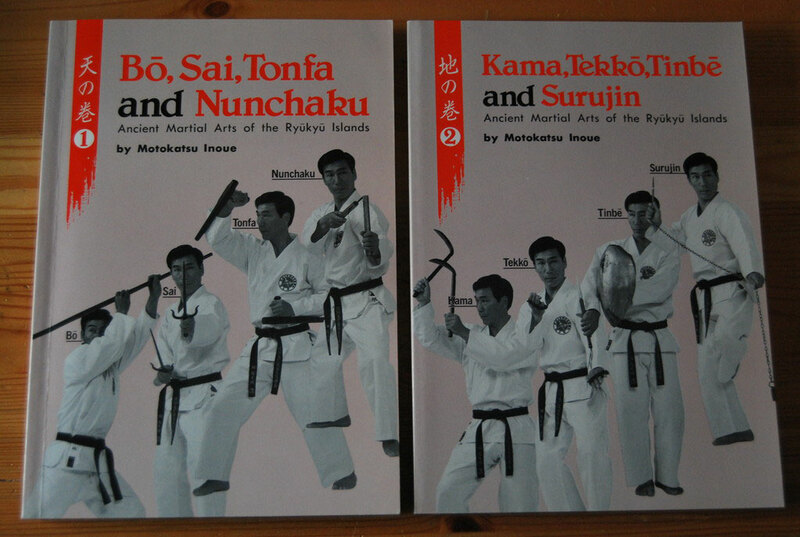 In fact, their transcribed convictions--Matsumura's "Precepts of Bu", and Itosu's "Ten Lessons" -- have provided the very infrastructure upon which the modern tradition of karate-do unfolded. A living and growing phenomenon karate-do is both the product of synthesizing the principles of an ancient civil heritage with the discoveries of modern science. Affected, in no small way, by society's omnipotent anthropological forces the science of karate-do is constantly evolving. On a physical plane there can be no doubt that the karate of today is far superior than that of yesteryear. However, it is the scarcity of those underlying virtues, values and principles--upon which the moral, philosophical and spiritual foundation of karate-do rests--that this cultural legacy is reduced to a mere sport. 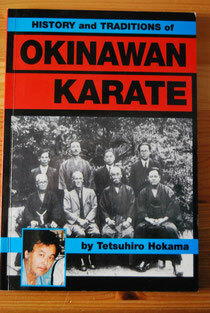 Hence, the contrast between sport karate, and the ultimate aim of karate-do remains counterproductive. 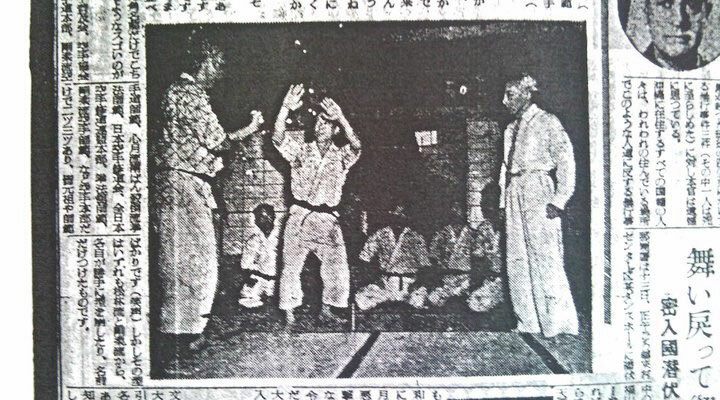 "Having been one of my fathers closest friends and mentors, the late Master Chibana Choshin made a very positive impression upon me in my youth," said Takayoshi sensei. "During his many visits to our home he often described the gravity of genuine humility and how karate's austerity cultivated its development." 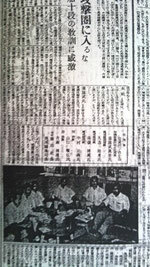 "Located only on the other side of 'ego-related distractions' it is through the 'bun bu ryo doh' phenomenon -- the even balance of 'austere conditioning', 'philosophical assimilation' and protracted meditation -- that an inner-discovery ultimately brings forth karate's deepest meaning, maintained Chibana sensei." 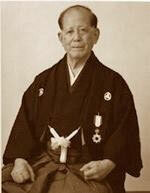 There can be no end to learning said Hanashiro Chomo (1869-1945); one of karate's early pioneers. That which is truly important to harmony and the emancipation of the human soul often remains invisible to the naked eye. Shrouded by veils of insecurity it can only be felt by one's heart and found during a pilgrimage to, what Chomo sensei referred to in his 1905 publication (entitled Karate Kumite) as, the "inner-void." Underscored by both a myriad of wise and ancient philosophical aphorisms, inner-discovery cannot be found without first looking. Ascending from the desire to better oneself motivation is supported by self-esteem which is cultivated in humility. 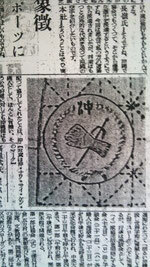 Humility, which builds strength from weakness, is a product of "Shugyo" (austerity). 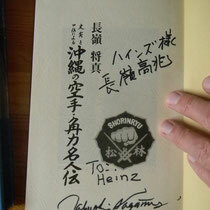 "And it is only through genuine humility that karate's inner-most treasures are revealed. 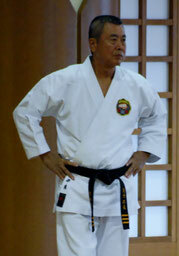 karate-do has provided me with a deeper understanding of life itself," said Takayoshi. A journey without distance to a goal which has never changed "shugyo" (austerity) must be the product of attraction rather than promotion. A resolve which often ascends from the blazing abyss of personal adversity, the spirit of introspection, is the point of embarkation. Clearly defined, the "Shuhari" phenomenon (a principle relatively unknown outside orthodox budo) denotes the 3 stages of growth directed towards transcending ego-related barriers and from which ascends an unfettered mind. That which truly makes any budoist is not to be found in anything as shallow as physical skill, race, orthodoxy of style or even lineage of one's teachers for that matter. It is, however, only in the genuine adherence to those virtues, values and principles, established to govern the behavior of it's participants that we can locate the true value of budo. 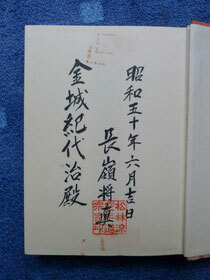 An ancient proverb surrounding the fighting traditions, and one popularized by the legendary Bushi Matsumura, maintains that; "for those whose progress remains hampered by ego-related distractions let humility, the spiritual cornerstone upon which the fighting traditions rest, serve to remind you to place virtue ahead of vice, values ahead of vanity and principles ahead of personalities." 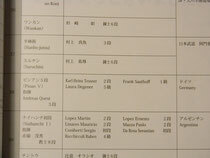 In the midst of growing apprehension and animosity the voice of Nagamine Takayoshi has not gone un-noticed. Perpetuating a significant piece of Okinawa's cultural heritage his message is attracting an audience beyond the confines of Matsubayashi-Ryu. A highly respected scholar and man of intense conviction, his genuine concern for others has earned him a prominent standing in Okinawa and abroad. Never disregarding the labor of those who have contributed so much, Takayoshi modestly maintains that if I have seen further (quoting Sir Isaac Newton), it's has only been by standing upon the shoulders of giants. 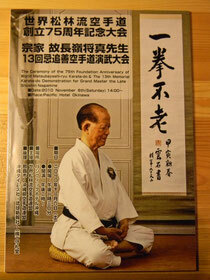 Grandmaster Nagamine helps the author with his research. Spearheading a crusade into the 21st century Nagamine Takayoshi represents the voice of an overshadowed but growing movement. It is inevitable that a renaissance of traditional values will again surface and prevail and karate-do will unfold as a subject of an intense study. However, in the mean time, I hope that this guidance might serve to encourage us all to re-evaluate our present position and future direction concluded Nagamine Takayoshi. Researching material for a future project, entitled "The Legend of the Fist", I felt very fortunate to discuss and compile such valuable data from dignitaries like the Nagamines. Although our encounter, during this writer's most recent visit to Okinawa (the fifth this year), was brief spanning but a few days, its substance was elucidating to say the very least. During my flight back home to Fujisawa, I pondered the meaning of Nagamine Takayoshi's message and decided to write this story. "If you want to cure a problem you have to attack the source, not treat the symptoms. One must realize that the problem is not external but internal, hence the search must be inward and not outward. If one does not realize that he is imprisoned, how can he ever plan his escape? 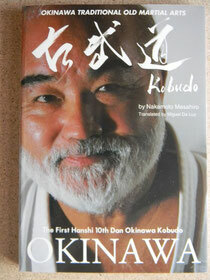 One never need leave the dojo to discover that which one seeks. Train hard, really hard, study the precepts upon which karate-do rest, be honorable and modest for God's sake, and enjoy life. What else is there?" 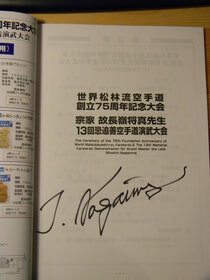 Nagamine's message made a significant impact upon me. And if there is any truth to the expression that "tall trees provoke the pride of winds" then Nagamine Takayoshi is by far a tall tree in the forest of karate-do. 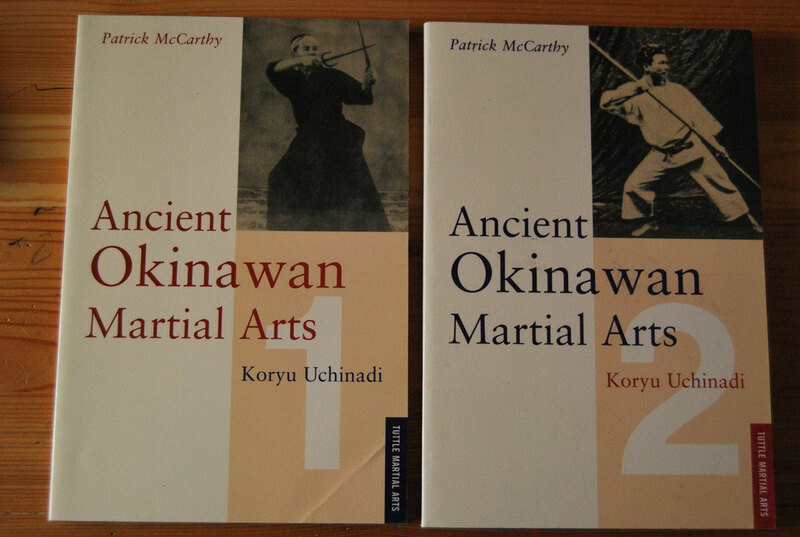 About the author: Patrick McCarthy, author of Classical Kata, the English translation of the Bubishi, and Miyagi Chojun's 1934 Outline of Karate-do, is one of Japan's most senior foreign resident karate instructors, and is the director of the "International Ryukyu Karate Research Society." Copyright © Patrick McCarthy. All rights reserved. Weitere hilfreiche, informative und meiner Meinung nach lesenswerte Informationsquellen sind u.a.